Retailer Vat19 has taken a video-first approach to marketing. With over 1,200 YouTube videos, and the majority of website traffic and sales originating from the channel, they have become dependent on YouTube videos to drive sales. But what happens when YouTube changes their algorithms, sending site traffic and sales plummeting? What happens when consumers tune out a video after only a few seconds? What happens when free social marketing turns out to be anything but? In this episode of The Commerce Marketer Podcast, founder and CEO of Vat19.com, Jamie Salvatori, discusses their approach to video marketing, why they chose YouTube as their primary marketing tool, how they adapted to YouTube algorithm changes, and how YouTube content changes caused employees to eat worms and brains. You’ll hear about: •	Why Vat19 views YouTube more favorably than Facebook and Instagram. •	Lessons learned from failed Facebook advertising. •	How algorithm changes to YouTube impacted their business and content strategy. •	How many views do they need to consider it a successful video? •	Why the title and thumbnail may be more important than the video content. •	When a video content strategy is right for your business. •	A lengthy hot dog sandwich debate and Greg’s greatest fear. To learn more about Vat19: http://www.vat19.com YouTube: https://www.youtube.com/user/vat19com/ Twitter: https://twitter.com/vat19 Instagram: https://www.instagram.com/vat19/ We welcome your feedback and invite you to share any topics you’d like to hear more about. 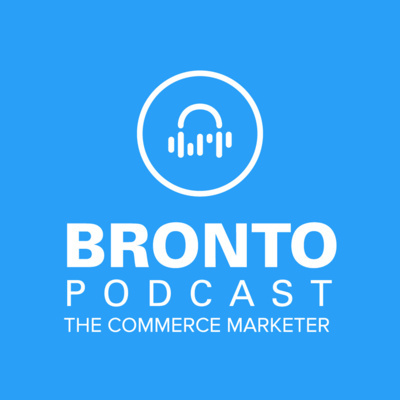 Greg.Zakowicz@Bronto.com | https://twitter.com/WhatsGregDoing | Become a guest --> https://cmpodcast.wufoo.com/forms/join-the-commerce-marketer-podcast/ And stay tuned for the next installment of The Commerce Marketer Podcast. 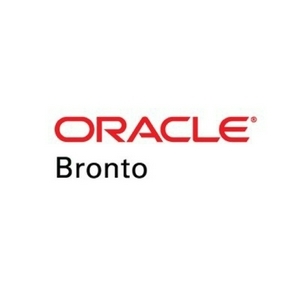 In the meantime, you can subscribe to our series via: Spotify: https://open.spotify.com/show/7MDybDi1gAuQ1XlzFCtlHr Apple Podcasts: https://itunes.apple.com/us/podcast/oracle-bronto-the-commerce-marketer-podcast/id1261010964 Google Play: https://play.google.com/music/m/Ib2qjjjrnsdudd4mu2ud2go2aoa?t=The_Commerce_Marketer_Podcast_Talking_eCommerce_Email_Marketing_Retail_and_More or many other places where you listen to favorite podcasts. Episode 019: Is Customer Lifetime Value Dead?